We offer professional legal services focused on individuals, companies and administrative authorities. One of our biggest advantages is the efficient and professional service in five different languages: Polish, English, Italian, German and Spanish. Each case is assigned to an attorney at law who guarantees with his knowledge and experience the highest quality service. We make contracts to measure (regulations, general conditions of contracts) that allow the Client to regulate their mutual obligations with companies, business partners or with family members – to come up their expectations. KLARP helps its customers develop and implement complex legal reorganization procedures, as well as carry out restructurings in such areas as business, ownership transfers, corporate succession (both by a family and unrelated successors), including real estate ownership changes. We advise to avoid the litigation if you can, to bring litigation when you must and when is convenient to reach an amicable settlement. We help to lead the process in the court and conduct the enforcement proceedings. We also help the Clients to defend them against the claims in the court and out of court proceedings. We know that there aren’t two similar situations, therefore every time we carefully analyze the problem of our Client. This allows us to find the optimal solution and advise our Clients to take appropriate legal steps. Andrzej is a law graduate from Adam Mickiewicz University in Poznań. He completed his legal training at the Poznań Bar Associacion. He offers legal advice and conducts litigation dealing with civil and economic cases within the Laws of Property, Obligation and Inheritance. 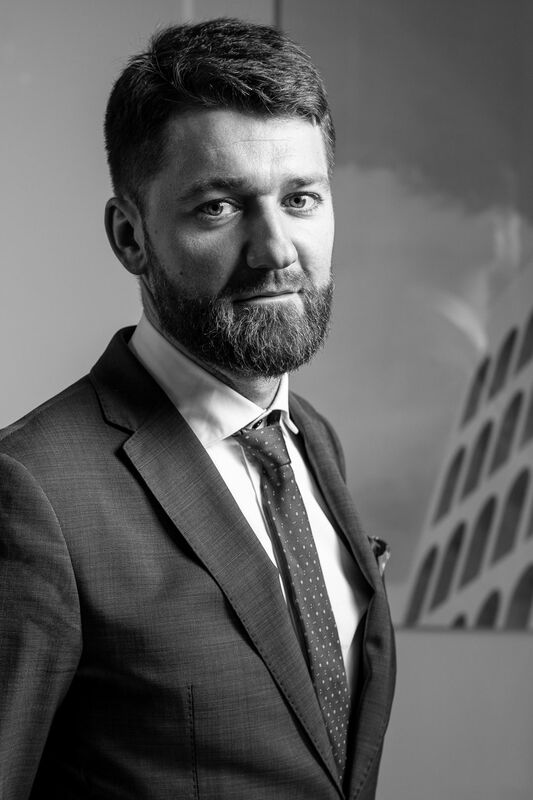 Andrzej specializes in the field of real estate, and in areas such as recovery of goods and expropriations. He serves as defense in criminal trials, including economic crime cases, defending entrepreneurs and board members, as well as representing the victims of such crimes. 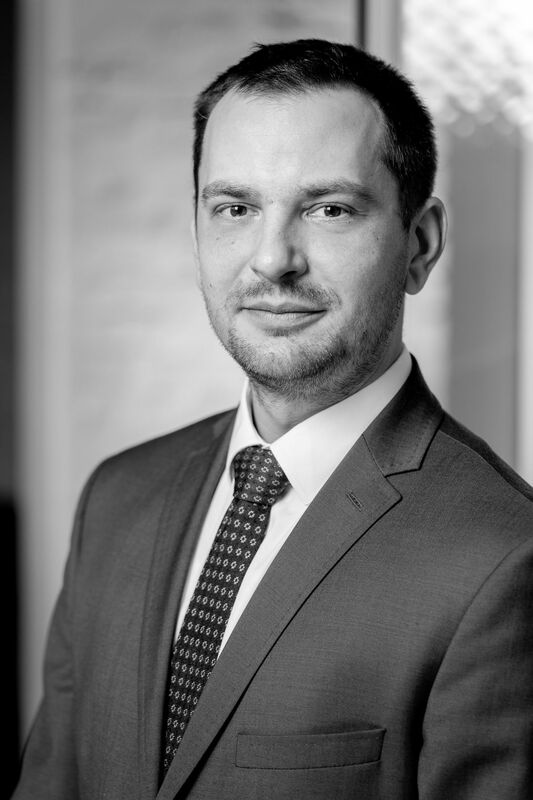 Michał specializes in the Law of new technologies, including, among others, telecommunications industry. He develops standard form contracts, helps in the procedures related to personal data processing and obtaining telecommunications access to real estate. He represents companies in proceedings conducted by KE (Office of Electronic Communications), UOKiK (Office of Competition and Consumer Protection), SOKIK (the Court of Competition and Consumer Protection), GIODO (General Inspector for Personal Data Protection). Furthermore, he provides legal advice in the area of the development, handling, transformation and sale of businesses; the creation of contracts, statutes and procedures related to sales, complaints, debt collection and employees. He also conducts training in the field of law for entrepreneurs.